So far, more than 15,000 people have signed the petition demanding that DEA head Chuck Rosenberg be fired for calling medical marijuana a “joke.” Well, now the DEA responds to his comments. And guess what? It seems they’re officially on notice now. That sounds nice, but the reality is that people suffering from cancer, AIDS and multiple sclerosis don’t have 5-10 years for the federal government to slow-walk marijuana through the FDA approval process. They are suffering right now, and in 23 states they are able to legally use doctor-recommended cannabis to find relief. So let’s keep up the pressure on behalf of the patients who need our help. 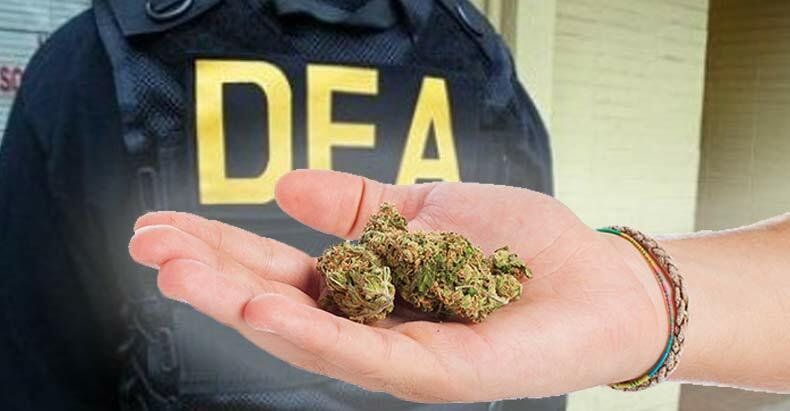 We’ve already got the DEA’s attention. By generating more signatures, we can push this up the chain of command to the White House and pressure President Obama to take action. Find the original post & sign the petition at Change.org.